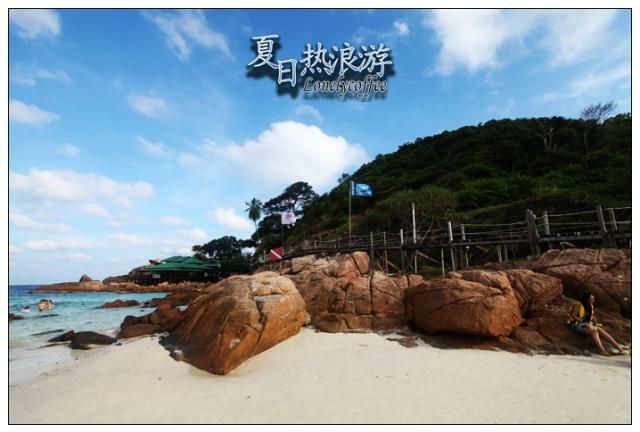 Planning for Pulau Redang trip since months ago but did not managed to visit this beautiful island. Most of our trips were planned to visit other countries, countries that need to be reached via flight and furthermore we prefer backpack or adventure trip. Since we got a long weekend with Friday off, so we take this opportunity to visit our long waited Pulau Redang for 3 days 2 nights. 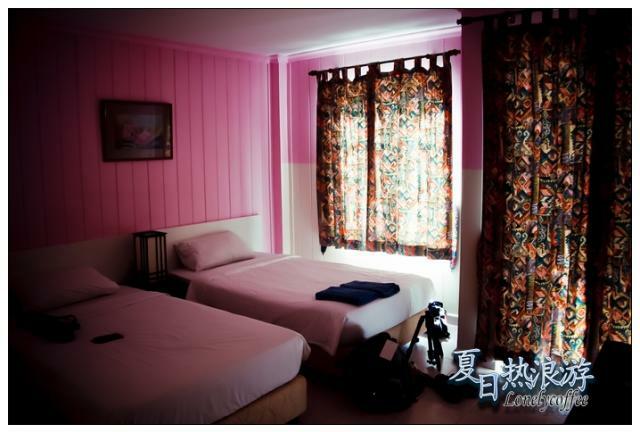 In this trip, we signed up for Redang Beach Resort Package that cost us RM445. The package inclusive of returns ferry transfer, daily meals, 2 nights accommodation and 3 snorkeling trips. Basically, we do not need to spent a single cent on the island, however, we spent RM15 to buy a beer and enjoy the live band near the beach. 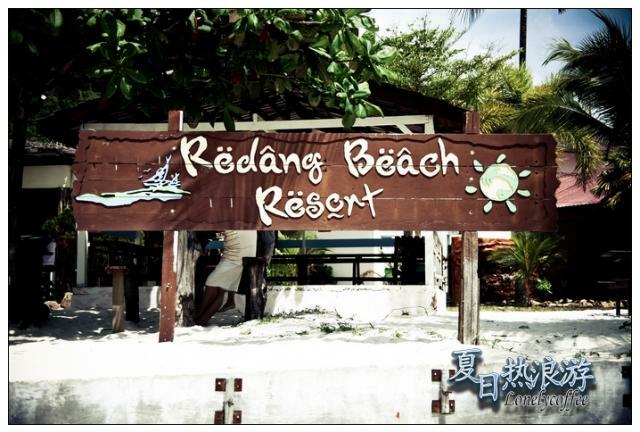 We are glad that we made the right choice for choosing Redang Beach Resort. 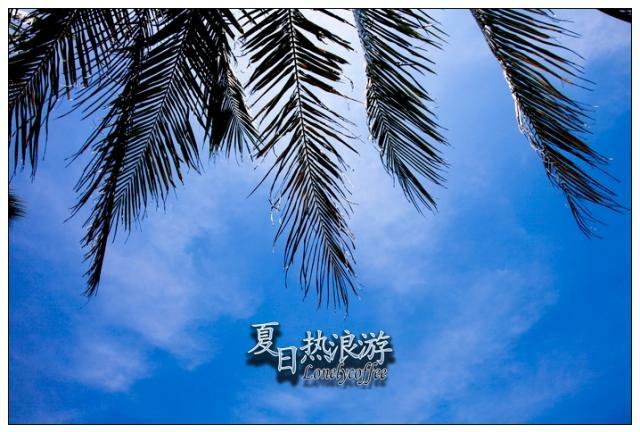 The package price is affordable with weekend package only cost RM445, although this is not the cheapest package in Redang, but the location of the resort is very good. The beach side bar is fantastic and the room is also good. For a budget traveler, this is the perfect choice. 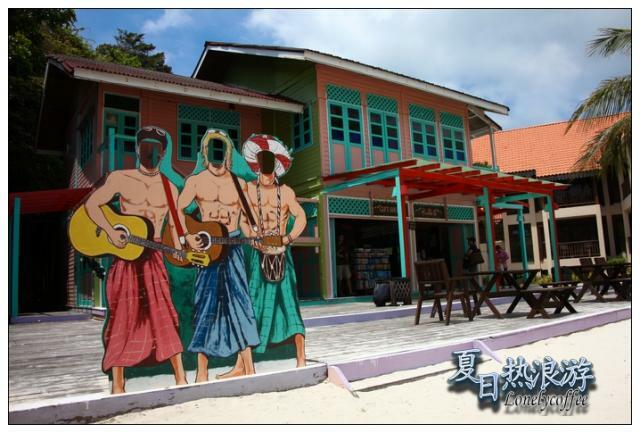 Pulau Redang is a crowded island with plenty of activities, you will see tourists playing football or volleyball on the beach as well as live entertainment like disco night and live band in various villages. You will not get bored by staying in Redang! The white sandy beach in Redang is fantastic and the water here is crystal clear. By snorkeling near to the beach, you can expect to see a lot of beautiful corals and fishes. 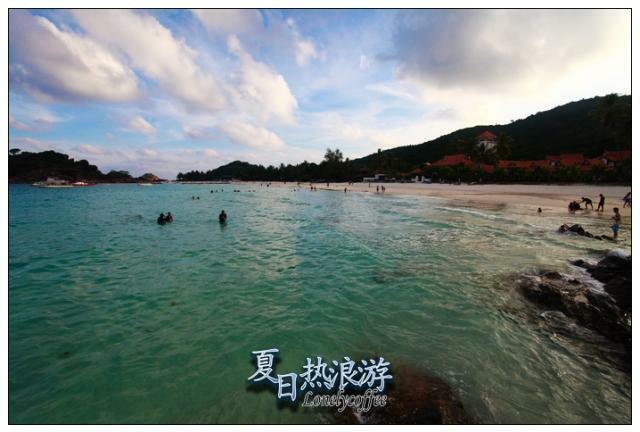 We heard that the beach on Pulau Perhentian is better, most of the overseas tourists prefer to visit Perhentian than Redang. 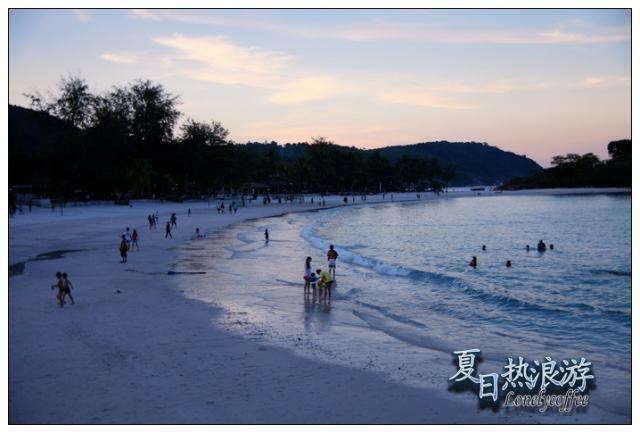 Perhentian is much peaceful with lesser beach activities, especially at night. 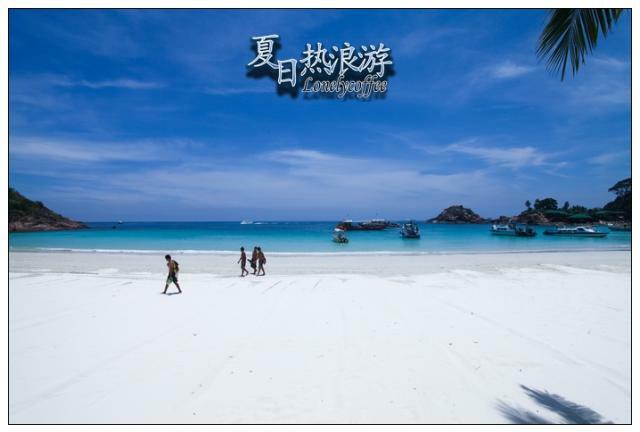 Lang Tengah is even better with its unspoiled beaches and crystal clear water. 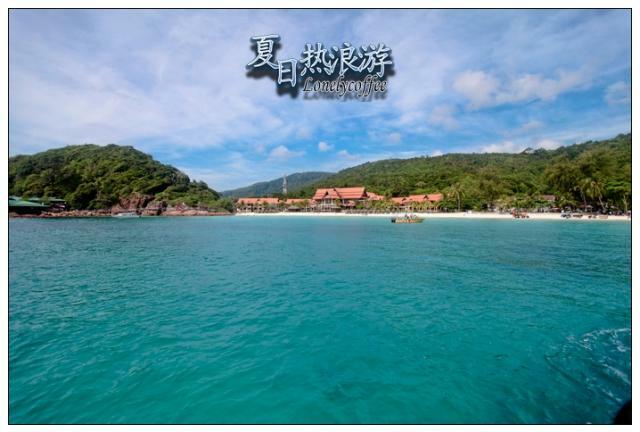 For tourists who prefer peaceful environment, Lang Tengah or Perhentian is definitely a better choice. 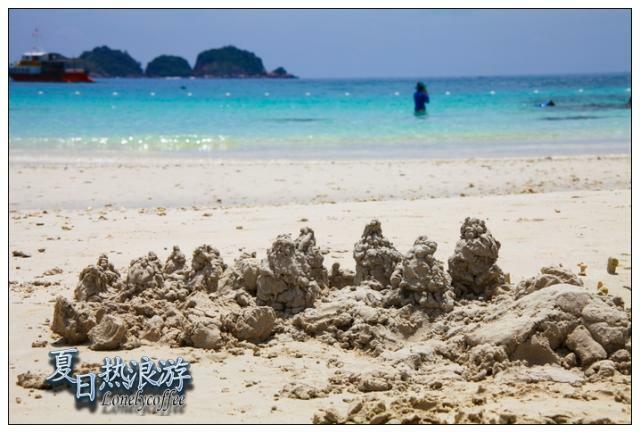 For tourists who love beach activities, Pulau Redang is your best bet. 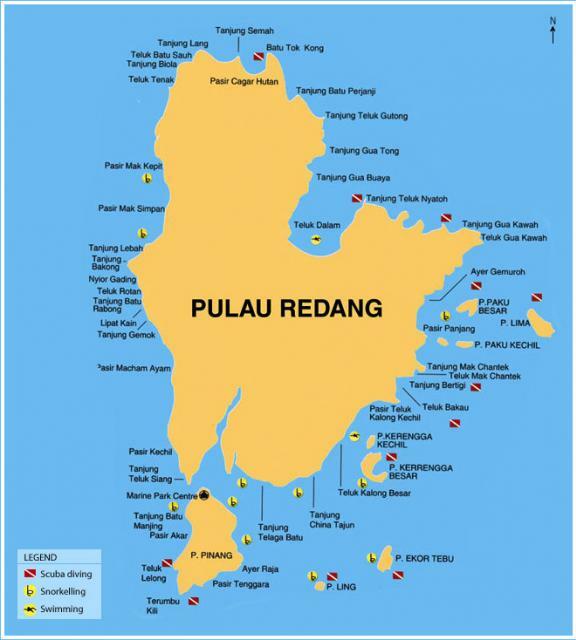 Pulau Redang is a small island off the coast of Terengganu and is one of the most popular islands in Malaysia. 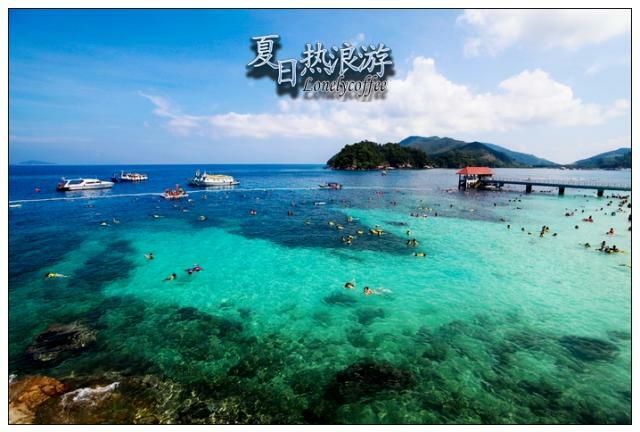 The famous Pulau Perhentian and Pulau Lang Tengah are also located nearby. Although these islands are near to each other, but the departure points are different. Since we are traveling during public holiday, so, we booked our returns bus ticket from Johor Bahru (Larkin) to Kuala Terengganu few weeks ago. Our bus departs at 10.30pm and arrives at 7.30am in the next morning. I am used to overnight travel so this does not create any problem for me. As soon as we arrive at the Kuala Terengganu bus terminal, we give a call to the resort for pick up arrangement to Shah Bandar jetty. 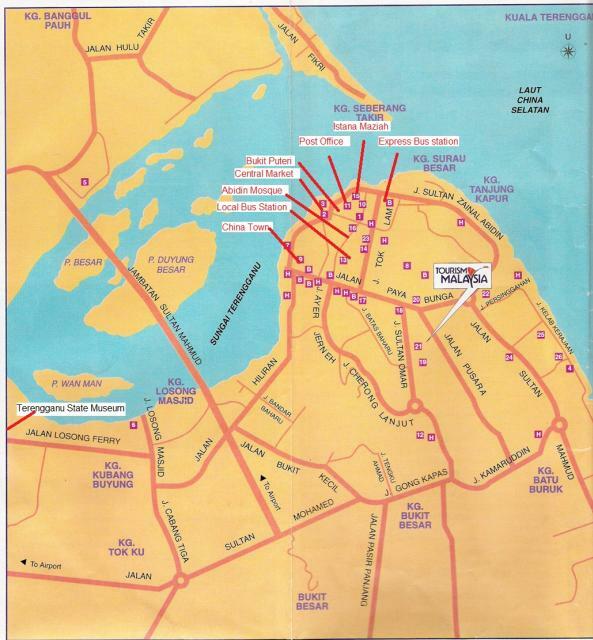 Kuala Terengganu bus terminal is located in close proximity with Shah Bandar Jetty and can be reached with approximately 20 minutes walk. The pickup service is actually not included in the package, since this is our first time in Kuala Terengganu, so we requested for a one way transfer to Shah Bandar Jetty, RM20 per way. The boat departure time is scheduled at 9.30am, so the bus driver drops us at Chinatown for breakfast before boarding. We finally arrive to Pulau Redang after 90 minutes boat ride. 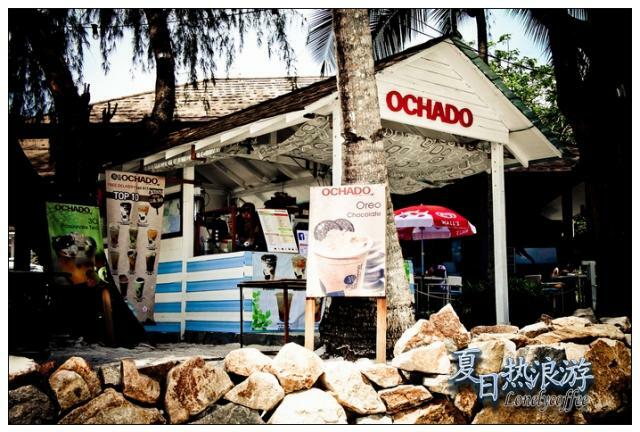 Have a glass of cold drink on the sunny beach is the best things to do in Redang! This is the beach side bar. Check in process is rather fast and it was done in less than 30 minutes after arrival. We were also briefed by the receptionist on the itinerary for these 3 days during check in. The snorkeling trips are scheduled on 9.30am and 2.30pm each day, we need to gather at the snorkeling assembly point if we are to join the snorkeling trip. This is the souvenir shop in Redang, just beside Laguna Resort. After settle down, we proceed to take our lunch and getting ready for the snorkeling trip after lunch. As a reminder, it is good to bring along a water proof camera, not only to capture every moment in the underwater, it is also convenient when you are having water activities on the beach. 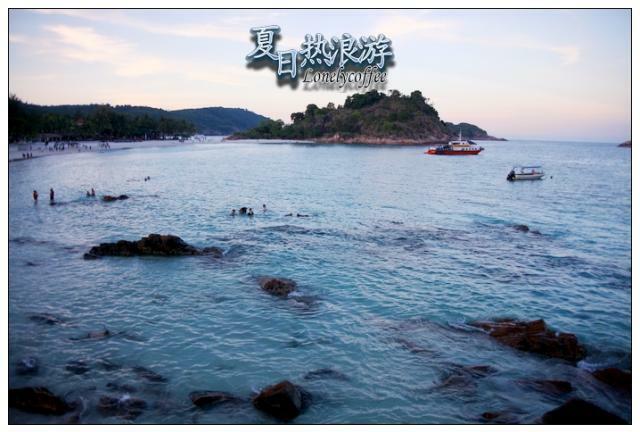 This is the first evening in Pulau Redang, we can only see sunrise but not sunset due to the location of the beach. Taking a stroll on the beach in the evening is the most romantic things to do in Redang for couples. In the second day morning, we proceed for the snorkeling trip in Marine Park after breakfast. The fish species are more diversify and bigger in the Marine Park, you can even see a fish as big as a human size residing underwater. Unfortunately I do not bring a water proof camera to capture this beautiful moment. 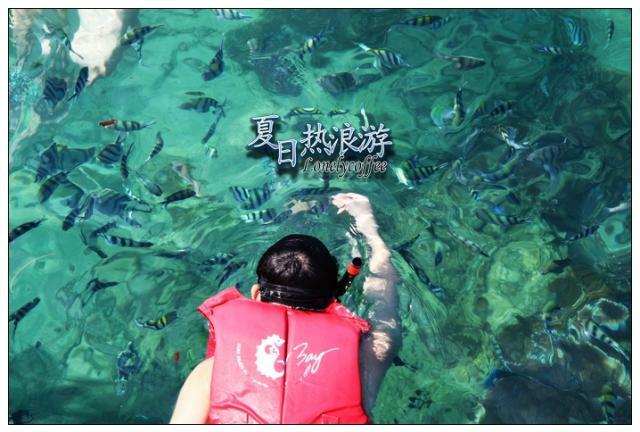 Snorkeling is a tiring activity, most of the tourists did not join the second snorkeling trip and rather spend their time on the beach for relaxing and photo shooting. 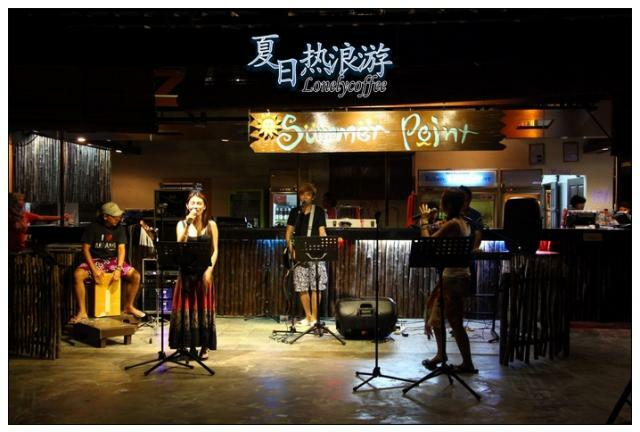 The live band is not exclusive but we still manage to enjoy with a glass of beer. Finally comes to the last day for our 3 days 2 nights tour in Pulau Redang. We wake up earlier today for a morning walk and photo shot. After the walk, our trip to Redang comes to the end.